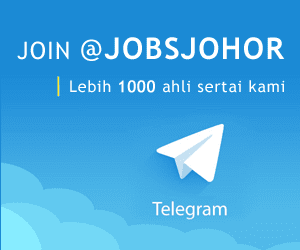 Jawatan Kosong J & T Express, Johor Baru, 2018. 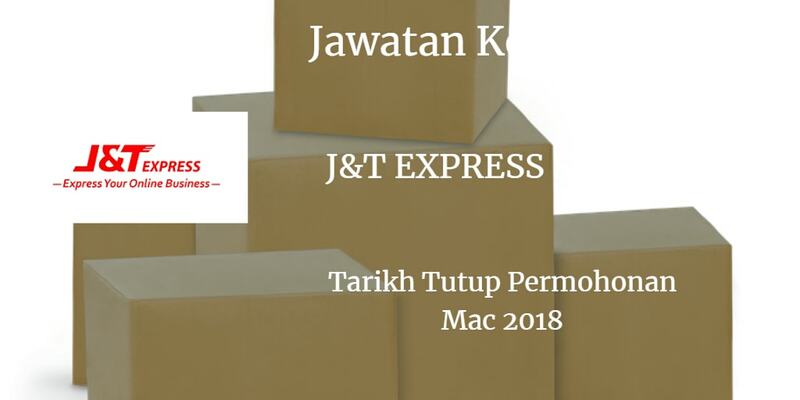 Syarikat J & T Express Johor Bahru membuka peluang pekerjaan J & T Express,Johor Baru, terkini 2018 ,ini. I. To Map out training plans, design and develop training programs that reflect company developments. 3. Work closely with respective site leadership to identify gaps of knowledge, improve training effectiveness, and drive business performance and results. 5. To sourcing market available training opportunities to employees and provide necessary information. 6. To manage and maintain in-liouse training facilities, equipment and records. Candidate must possess at least a Diploma/ Advanced/Higher/Graduate Diploma. Bachelor’s Degree in any field. At least 2 years of working experience in related filed is required. Required Skills) : Good Commmlcafion & Presentation Skills, leadership, Motivational, Planning, Teamwork. salaty to us. Thank you. 2. Prepares monthly, quarterly and annual statements by assembling data. 3. Ensure timety generation of statement of accounts, actual collections performance report. ageing reports and ensure on time distribution of the reports. 4. Resolve any disputed accounts, unapplied receipts, deductions processing and hanging balance efficiently. 5. Monitoring credit control and collections. 6. Ad hoc assignment by the management. Candidate must possess at least a Diploma/Advanced/Higher/Graduate Diploma in Finance/Accountancylsanlting or equivalent. At least 2 years(sl of waking expecience in related field is required. Tnterested candidate please send your updated resume include availability date and expected salary to us. Thank you.